Bristol’s innovative Being Brunel has been shortlisted for a major civil engineering award just over a year after it opened. 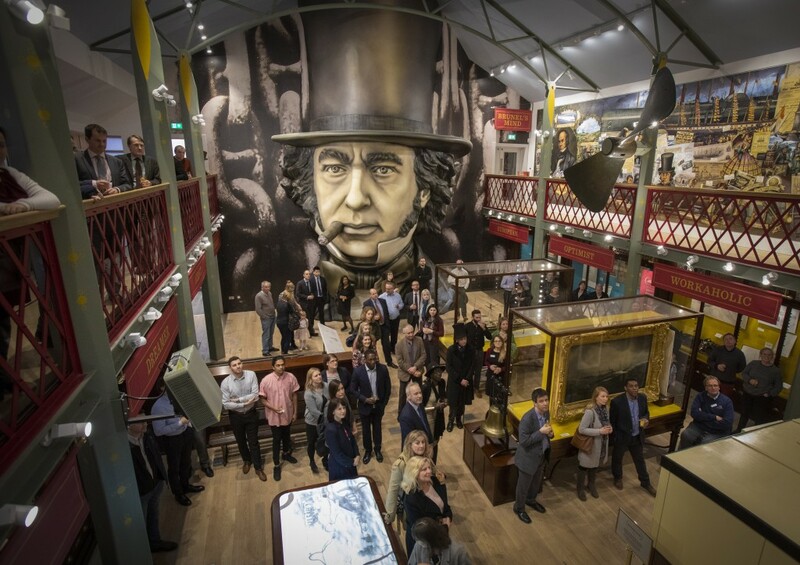 The museum, dedicated to the engineering genius and situated alongside his pioneering SS Great Britain, is in the running for the prestigious South West Civil Engineering Award, staged by the Institute of Civil Engineers. 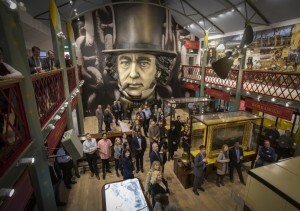 The opening of the museum – which allows visitors to enter a huge model of Brunel’s head – brought substantial new addition to what was already Bristol’s top-rated attraction. Several complex challenges were overcome constructing the museum adjacent to Brunel’s former dock office between the harbour and the SS Great Britain herself. SS Great Britain client project manager Mike Day said: “Being Brunel exceeded all expectations. In the first three months of operation it attracted over 75,000 visitors. He said the successful delivery of the project on time, within budget, to the specified quality and with no compromise to health and safety standards was the result of a clear understanding of the project goals, excellent communication, detailed planning and a strong team ethos. SS Great Britain Trust chief executive Dr Matthew Tanner added: “Being short-listed for this prestigious award is a real credit to everyone who worked so hard to make Being Brunel a truly fascinating experience for our visitors. The winner will be announced on June 27.